The business landscape is being disrupted in so many ways – new competitors, new offerings and pricing challenges. There are times when you will lead change and other times, you’ll find change is forced upon you. Each stage of change requires a future focus, where we must identify new and ambitious goals. Change can be uncomfortable at times. You might experience fear of the unknown. Sometimes the speed and rate of change required can feel like a rollercoaster ride. But when brands and businesses want to retain their position in the marketplace, complacency is dangerous. The best way to remain top of mind is to keep evolving and embrace the process of renewal. Change is often a necessary evil. Not all new ways will work out, but with trial and error, you will see results. The same applies to creative branding, marketing and digital. It’s all about creating new methods of communication, using technology that can be measured and managed. Analyse the results and adapt along the way and you’ll discover that this continual evolution will achieve the outcomes you desire. There are so many opportunities awaiting your business. Emerging markets have new offerings that can align with your core purpose and sprout new growth. New technology, new competitors, new approaches can create a multitude of opportunities – but keep in mind, it’s just as important to decide what is or isn’t worth pursuing. Wherever you are in the development of your business, change is crucial to growth. You may be a start-up determined to break into the marketplace or an established business exploring new partnerships. Sales, products and service offerings, expanding your personal and business network, the growth of online communities – all require a future focus and a willingness to change. At Fig Tree Digital, we’re focused on change right alongside our clients. We began as a marketing company offering marketing strategy, loyalty programs, database and email marketing. We’ve adapted to take advantage of opportunities in the marketplace, and our creative and digital expertise has shone. Our team and services have evolved and expanded significantly. It really is an exciting time to be in business.  In fact, at Fig Tree, growth through change is our core purpose. We believe in creating the right combination of strategy and creative thinking to set you on the path to growth, delivered as a cohesive team. Next, we mix in clever design and brand storytelling to engage your audience – and bring it all together by communicating your point of difference via the ideal channels, whether digital or mainstream. We lead our clients where they need to go – even when the going gets tough. In the end, that’s what change is all about.